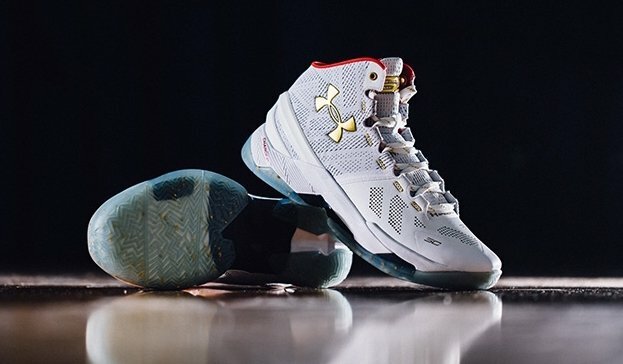 Saying Stephen Curry is a lock for the 2016 All Star Game is an understatement. 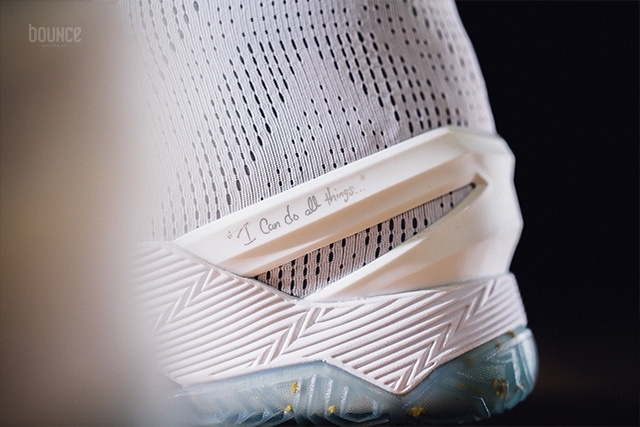 With that being said, you will see him wear the Under Armour Curry 2 ‘All Star’ on court on February 14th. 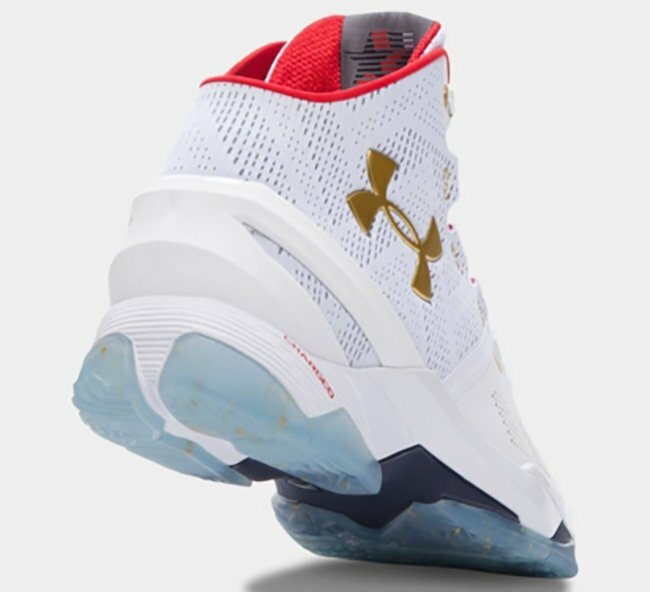 Just a day prior, UA will release this model to the public. 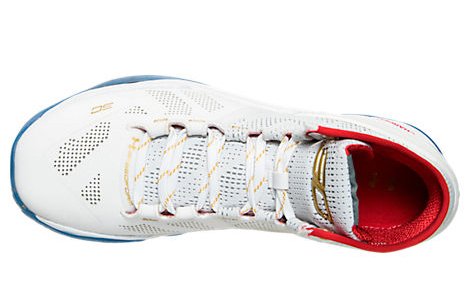 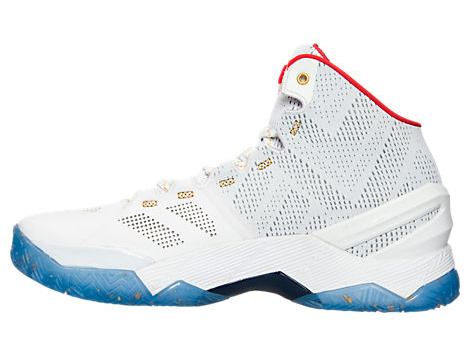 The All Star edition comes in a White, Red and Metallic Gold theme. 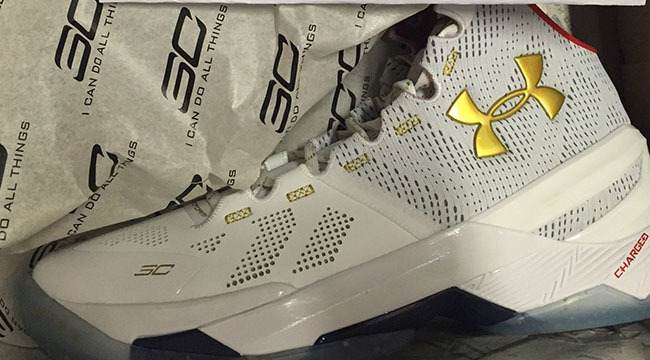 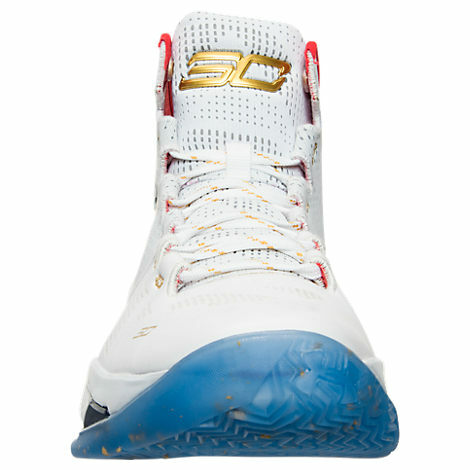 The base features pretty much all white while metallic gold lands on the branding, eyelets and stitching. 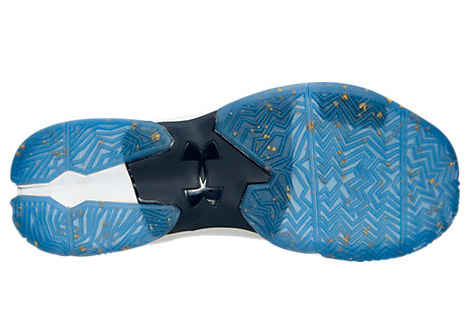 A translucent sole is also in place with metallic gold speckles. 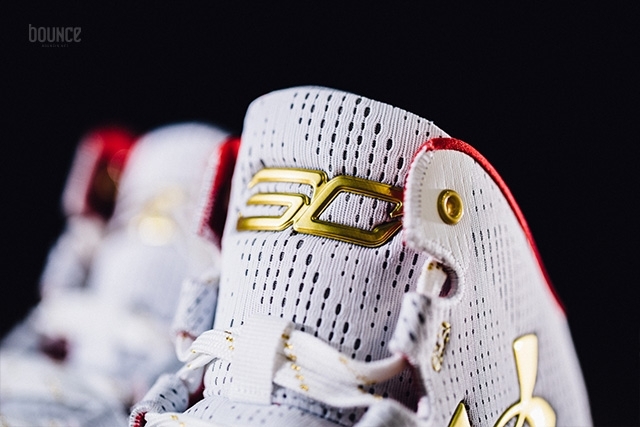 Other details include a red liner and multiple lined stars on the inside of the tongue, which probably goes deeper than the 2016 All Star game. 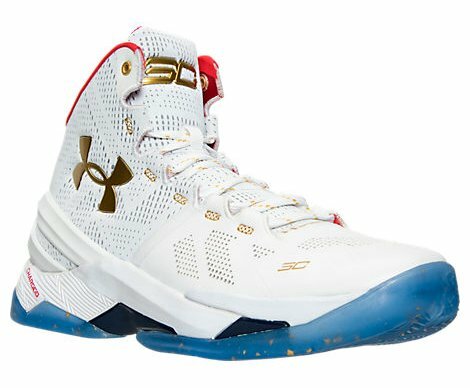 The ‘All Star’ Under Armour Curry 2 will debut just a day before Stephen and the West take on the East squad on February 13th, 2016. 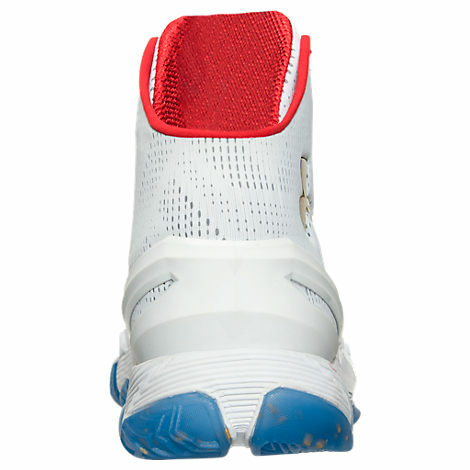 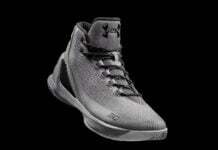 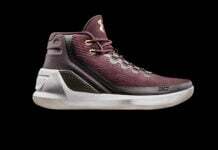 Retail price is reported to be the standard $130. 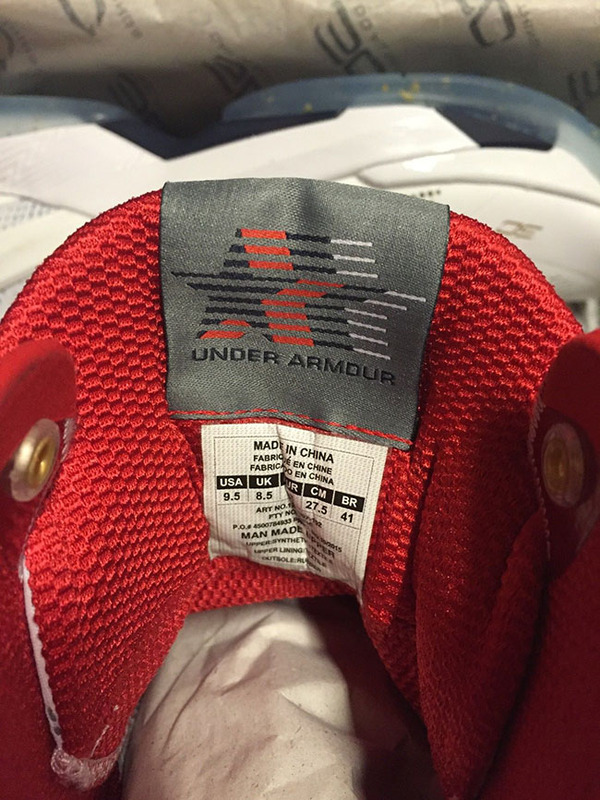 Only a few images have leaked for now, but once we obtain additional photos we will make sure to update you. 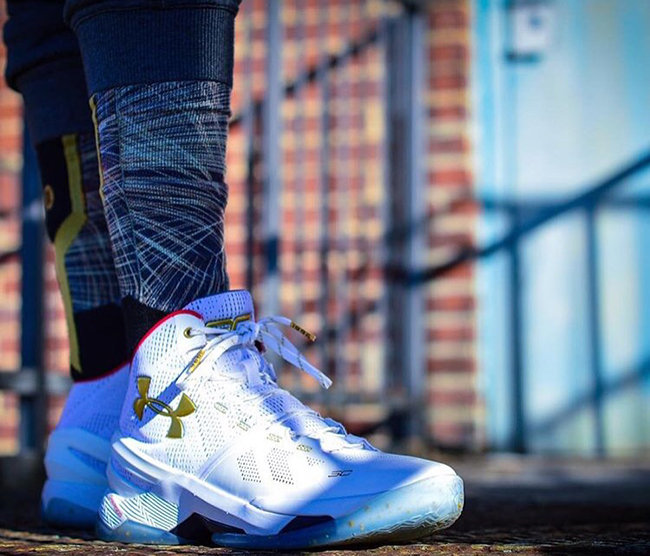 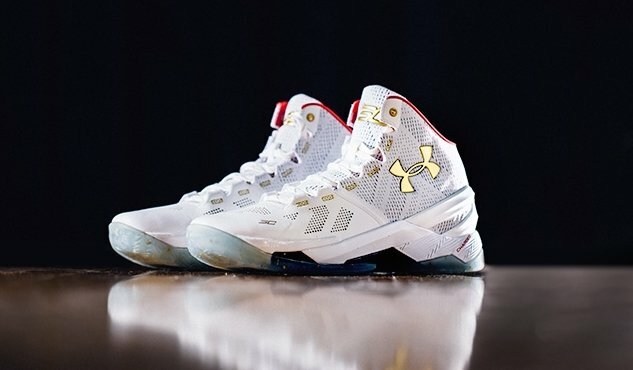 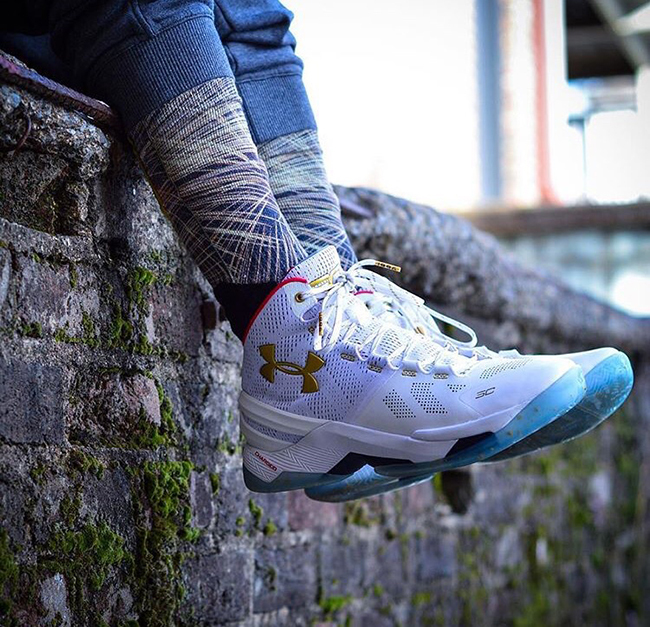 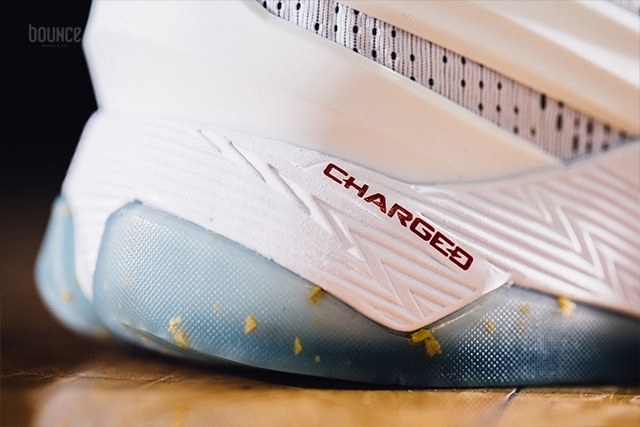 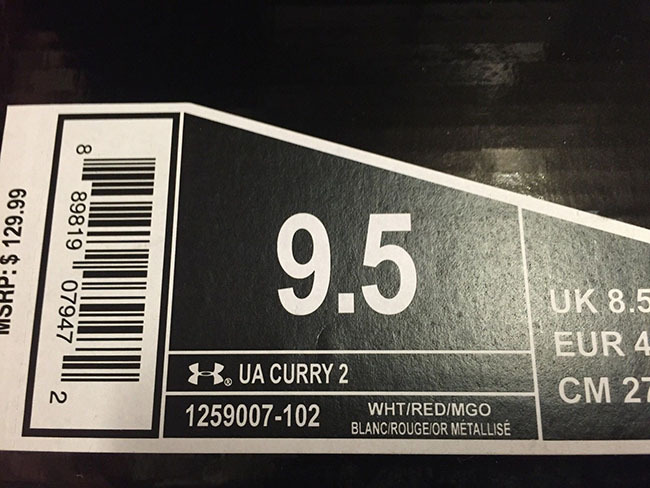 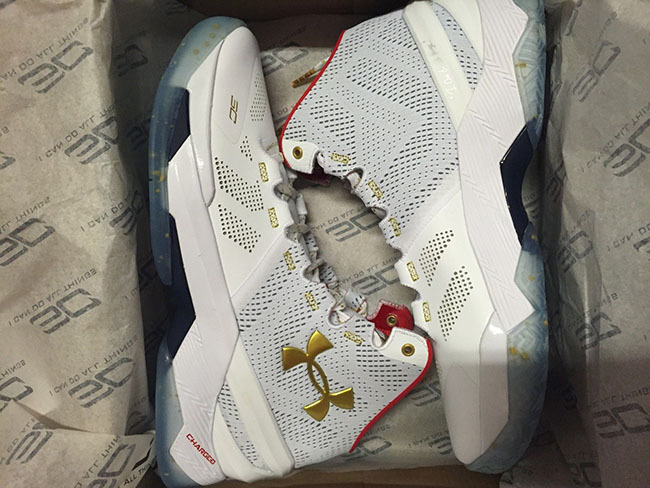 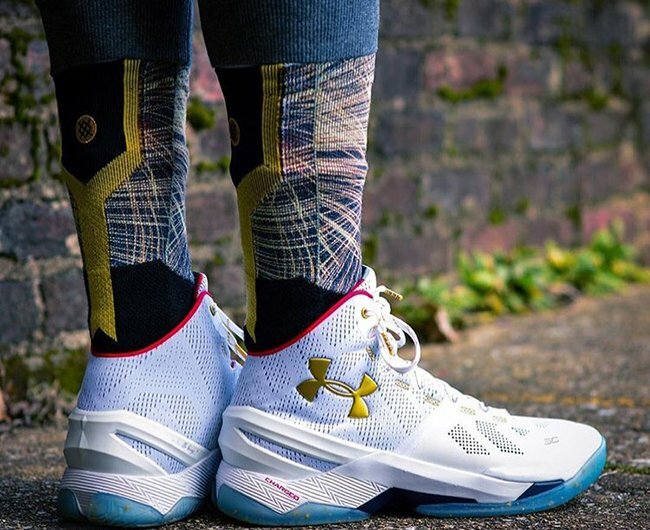 Update: Here is a detailed look at the Under Armour Curry 2 ‘All Star’ thanks to Boucnin. 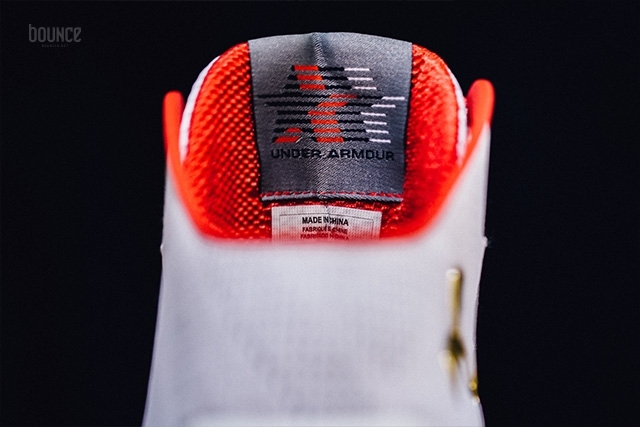 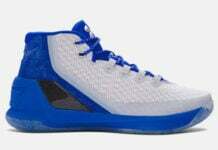 This pair will debut on February 13th for $130. 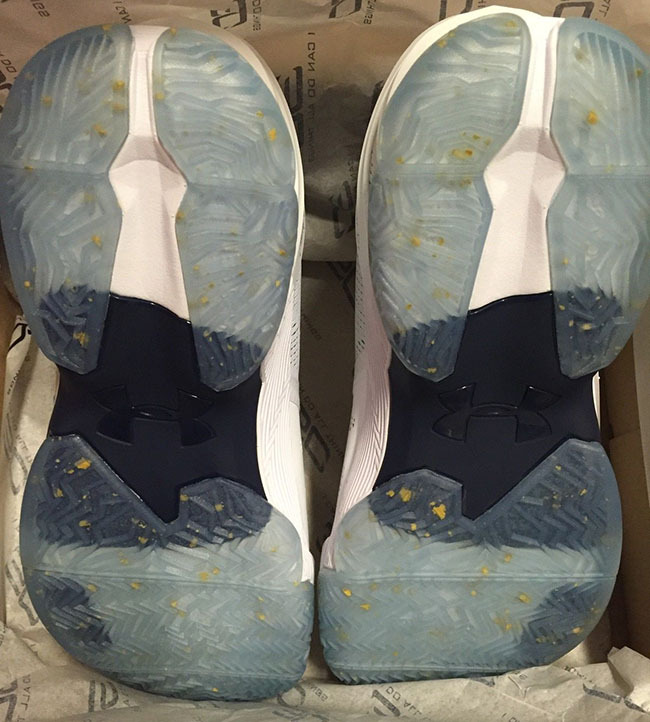 Update: Only a few more weeks until the All Star Curry 2 releases. 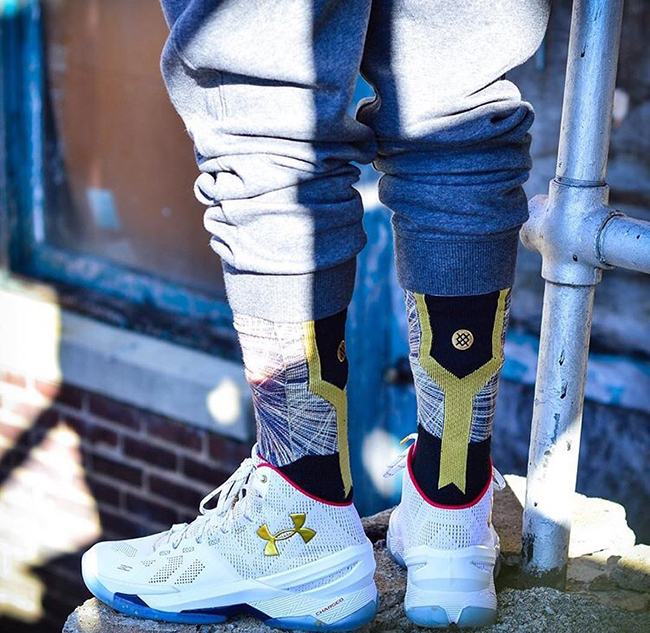 Prior to, we now have photos showcasing how they look on feet thanks to 3f_training. 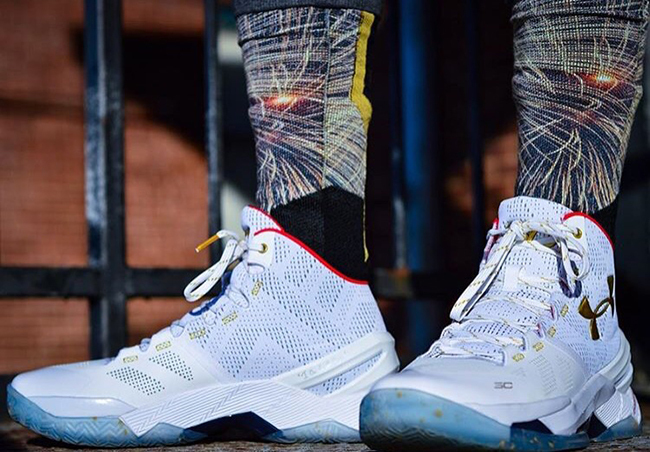 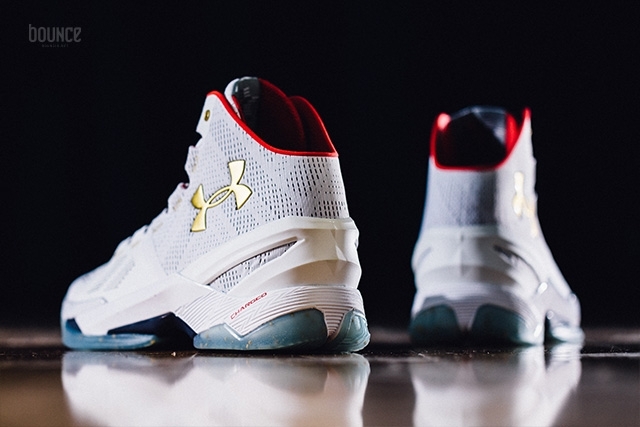 Update: Here is a closer look at the Curry 2 ‘All Star’ due out on the 13th. 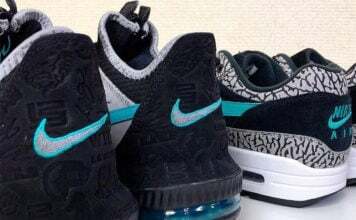 Retailers like FinishLine.com will have them on said day. 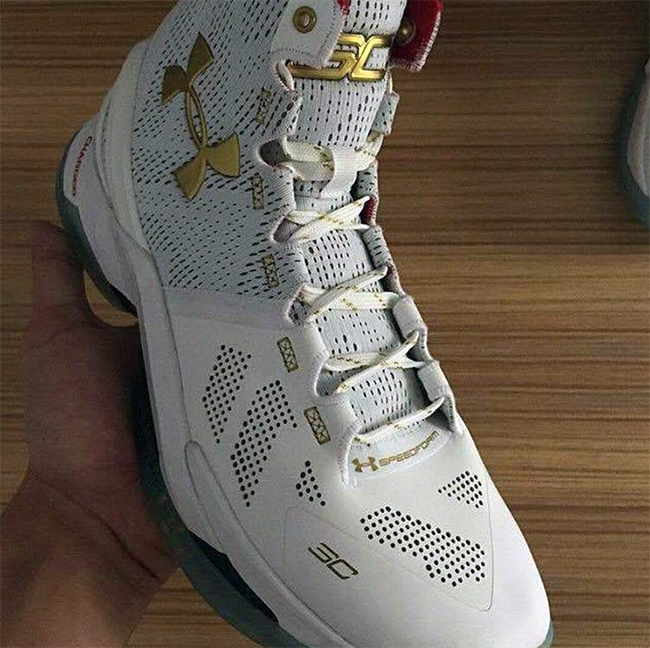 Update: After giving you a preview of the ‘All Star’ Under Armour Curry 2, we now have our fist look. 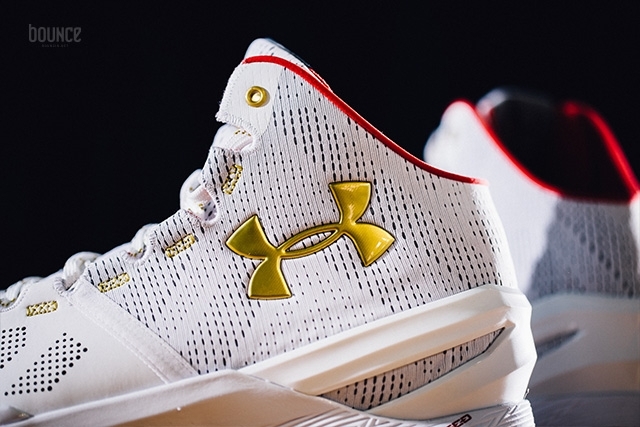 Expect this pair to launch at UA retailers on February 13th. 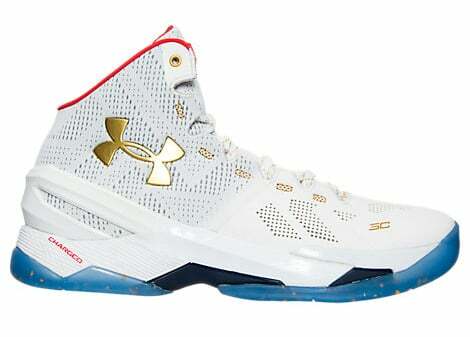 i will give UA credit in one regard the cw actually matches the west jersey!